Sudo Systems designs and develops high-performance embedded systems for next-generation IoT devices such as virtual reality, multimedia devices, infotainment and digital signage, robotics, and autonomous vehicles. 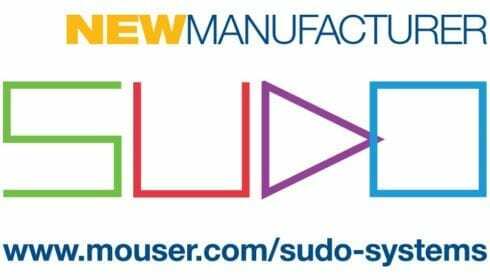 Sudo Systems’ award-winning engineers use their knowledge to design solutions that help reduce companies’ development time and accelerate time to market. New Manufacturing Investment Provides You With Fiber Cables in 24 hours!